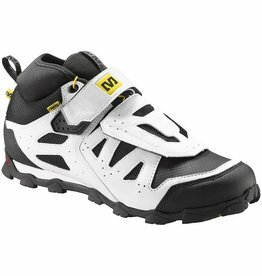 Designed for the craziest tricks you can dream up. 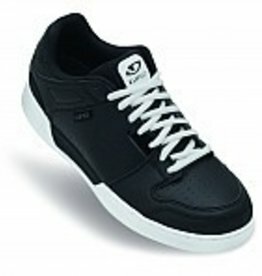 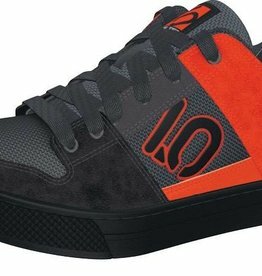 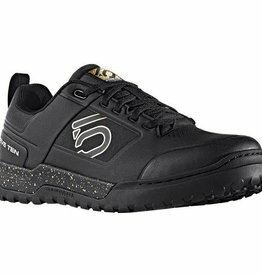 From DH shuttle runs, to the skate park, to the coffee shop, the Five Ten Freerider Canvas will keep you on your feet. 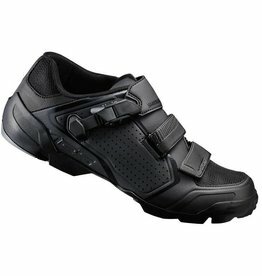 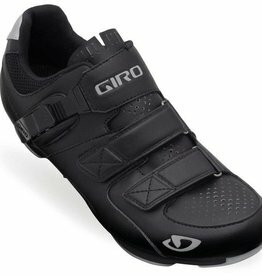 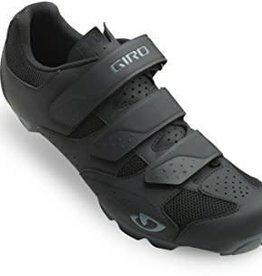 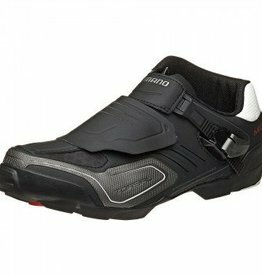 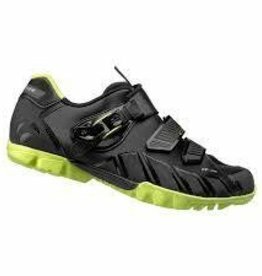 The Territory Road/Tour Shoe by Giro was conceived specifically for touring, gravel road riding and off-bike walkability. 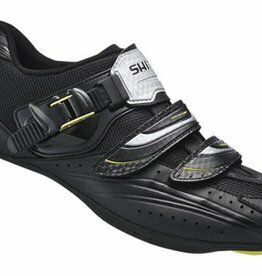 With comfortable insoles and supple, stretch-resistant synthetic leather uppers, Shimano’s SH-RT82 Shoes are ready for getting into shape, easy spinning, and Sunday morning group rides. 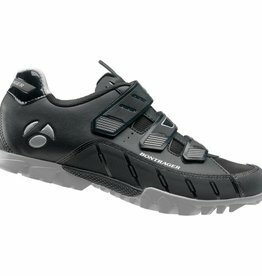 The Shimano SH-M200 SPD Shoes are a unique blend of key features taken from both XC and Trail shoe styles.